All across campus students come together to explore their personal, academic, and career interests through registered student organizations (RSOs). These groups take field trips, organize social and networking activities, attend conferences, sponsor guest speakers and presentations, and more. 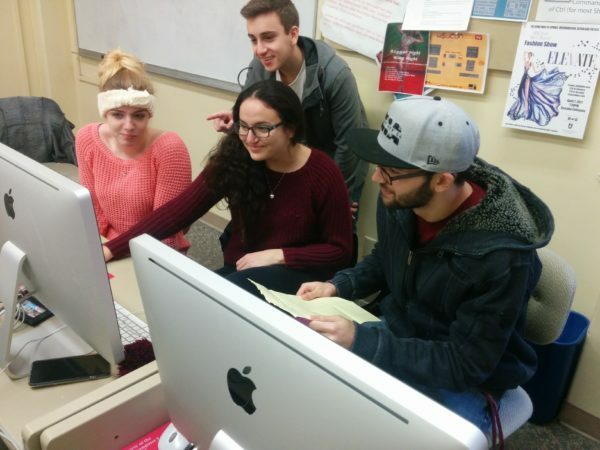 The Digital Media Club gives students in any major an opportunity to develop friendships while practicing their digital media skills. For more information about the Digital Media Club please visit the Facebook Page or join the club on CougSync. For more information about the registered student organizations at WSU please check out Cougsync.